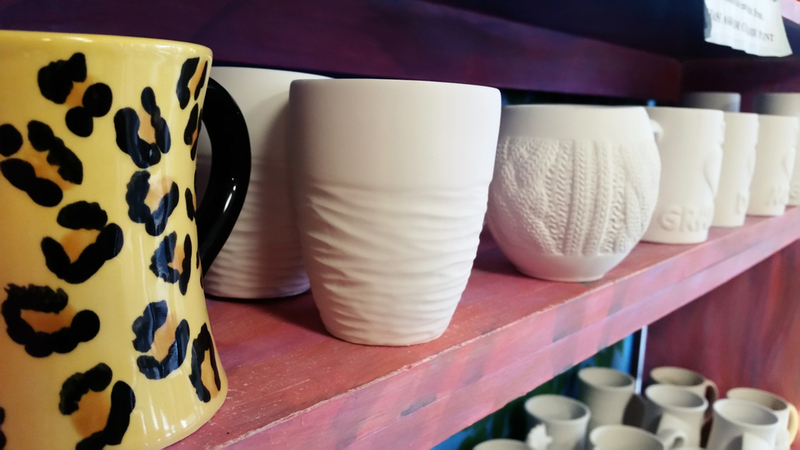 Creative Hands is a colorful ceramics studio in Arlington, Texas offering traditional fired ceramics as well as paint-and-take plaster pieces. Choose from our shelves of dishes, figurines and home decor, then paint your heart out. Spend time with family, hang out with your friends, or just grab some “you” time for a relaxing day of painting. No studio fees. 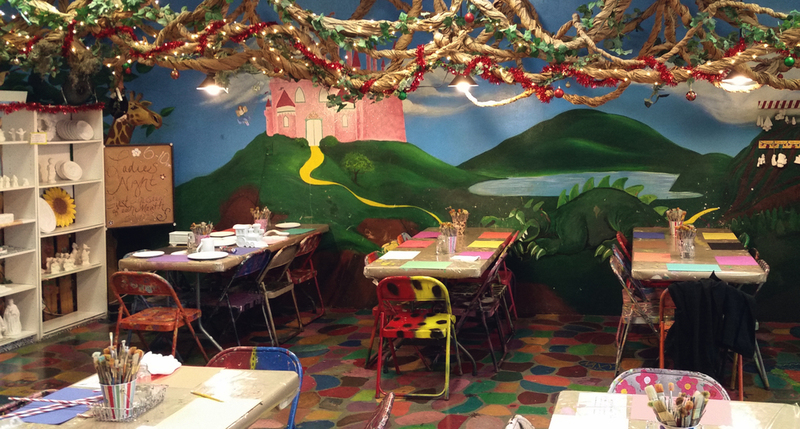 We have the smocks, paints and brushes — just bring your imagination.